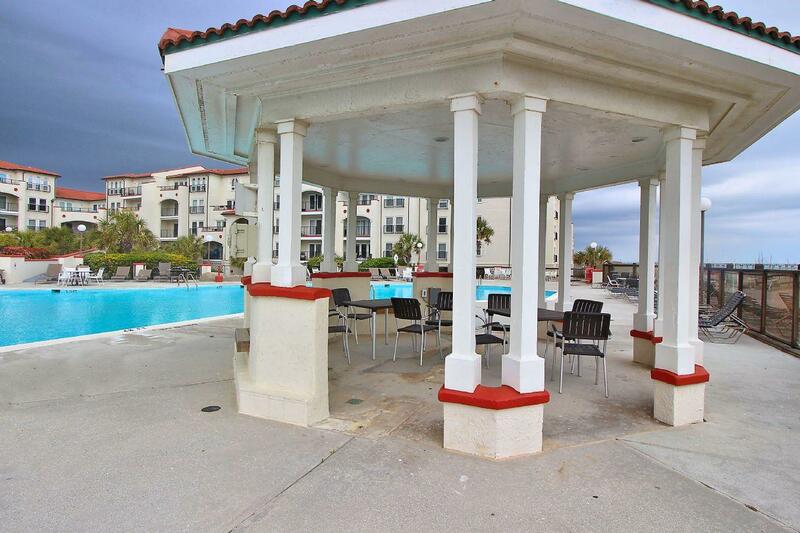 If you are looking for a place to unwind, this tranquil oceanfront condo is just the place. Upon entering, youwill be drawn in by the soothing color palette and cozy furnishings that invite relaxation. Enjoy stunning ocean views from main living area and all bedrooms. Entering the main living area,the fully equipped kitchen with bar seating is located to your left. Directly in front of the kitchen is the living and dining areas. The living area has two brand new comfortable couches perfect for lounging while taking in the view from the double French doors out to the large ocean front balcony. A flatscreen TV sits against the wall, ready for watching a movie in the evening. You will spend most of your time relaxing on the balcony because the view is amazing. The dining area has a large table overlooking the ocean, the perfect spot for side splitting laughter from gathered family. From the dining area a long hallway gives you access to all 3 bedrooms. Going down the hallway you will first come to a shared full updated bathroom on your right with new vanity,mirror, lighting and paint. This bathroom is shared by the twin bedroom and theliving area. On your left you will find the twin bedroom with a French door that opens to the ocean front balcony. At the end of the hallway you will find the doors to the other two bedrooms. On your left is the queen sized bedroom with private full bathroom that has also been updated and access to the balcony. Across the hall is the master suite. Wake up looking at the ocean from this huge master suite which has a brand new King sized bed with pillowtop mattress, private full updated bathroom and sitting area. This suite allows for complete privacy!! All 3 bedrooms have flat screen TVs (not reflected in the photos). This luxury community features three outstanding pools; a large ocean front pool, two smaller pools, one with a waterfall and a separate children’s pool. Community pool is open from Memorial Day to Labor Day! 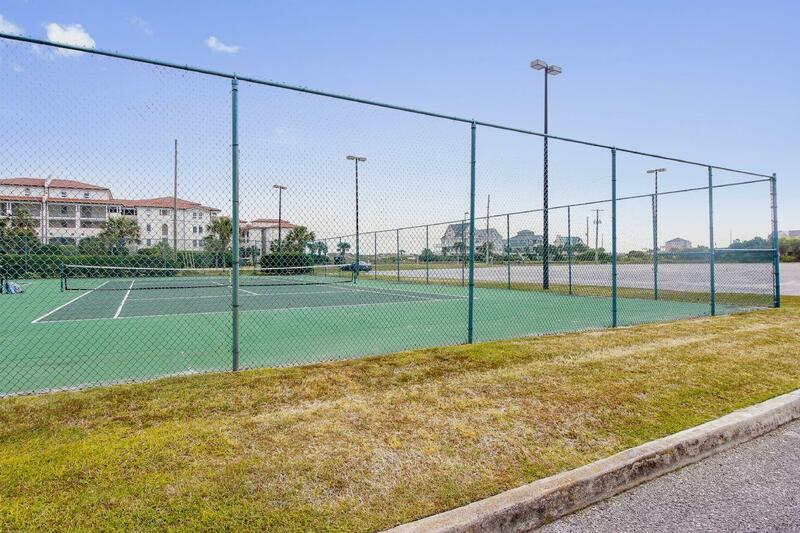 The complex also features wireless internet throughout the property, hot tub, tennis courts, direct beach access,arcade and an on-site restaurant and bar. Villa Capriani offers everything that you can ask for in a vacation! You will find it difficult to leave! 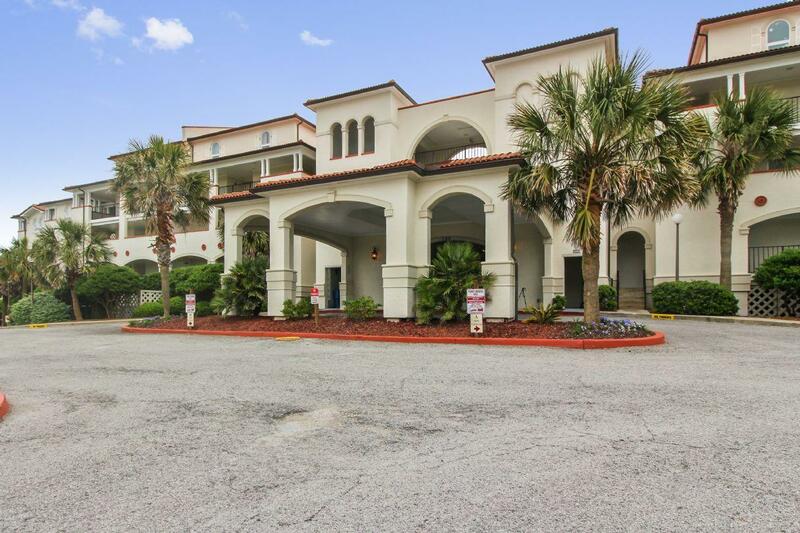 The property is undergoing renovations and while the unit you are renting 218a – had minimal damage that will be repaired, (new sheetrock on exterior walls and new carpet only) the complex itself will likely have some level of construction occurring during your stay. 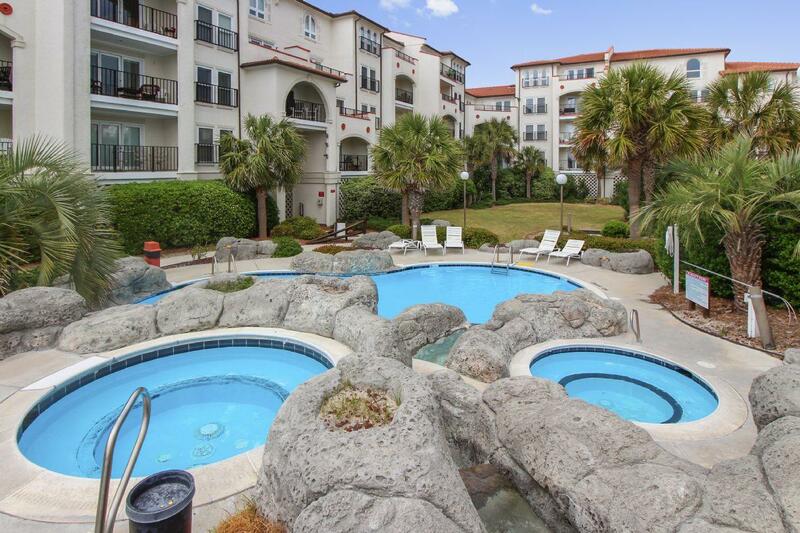 "The property was beautifully furnished and well maintained. The view from the balcony was gorgeous! We sat outside as much as possible and were able to see dolphins playing in the ocean several times. The kitchen was well equipped for preparing my family’s meal. The a/c unit was down when we arrived, however after calling, we were brought fans and portable AC units. We will definitely be back again to Gone Coastal!" "My friends and enjoyed staying there for a girls trip. 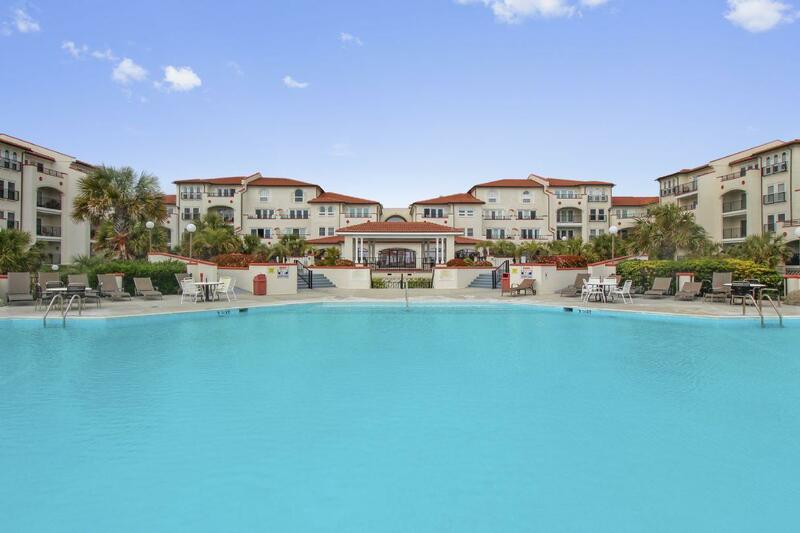 With easy access to a beautiful pool, an oceanfront view and large comfortable rooms how could we not? The condo was clean with new comfortable furniture that made us feel like we were staying in a home and not a beach place. The balcony with it's view of the ocean and access from 2 of the bedrooms was perfect for morning coffee or evening wine. Thanks for such a great experience. " "we really liked the stay the room was awesome. the view was spectacular. woke up early every morning just to watch sun rise. we seen dolphins every day. Couple of things to mention. window functions not so good to stay open or have screens for bugs and blinds for privacy. services for bedding and other items our bin had no bath sets in it and we couldn't get a response until checkout day on this and we had to make different arrangements. I'm sure this was because of holiday weekend . would suggest that these new owners have a guest book it would be fun to see who stayed here or see who stayed between our visits. because we would for sure check this room availability if we come again." "This condo is amazing. The pictures give an accurate accounting. 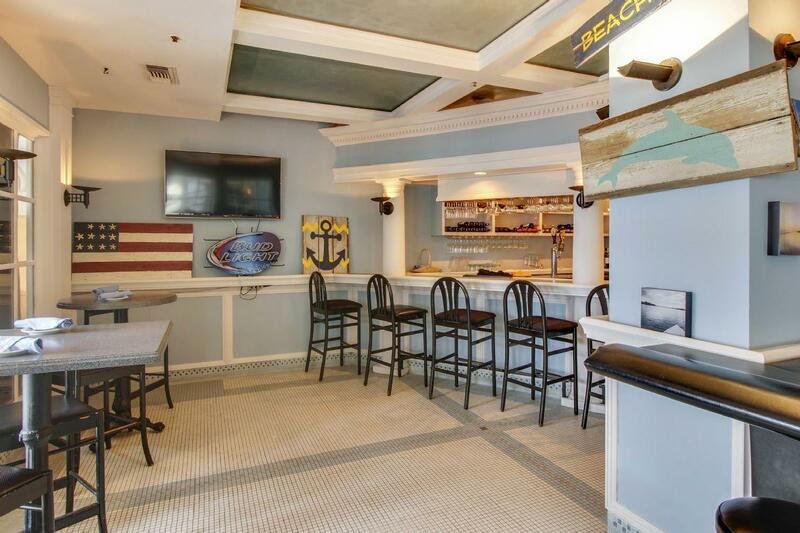 The condo is decorated to say "beach" all over it. The veranda looks out at the beach and is awesome for morning coffee or evening cocktails or just reading a good book. Sunrises are beautiful. Sunsets are breathtaking! Love being able to choose the beach or pool. It's my new addiction! Love this place! " "The property was beautiful. For us, the Oceanside balcony was the crown. My elderly parents could not make the walk out to the beach but were able to enjoy the air and the view from the balcony which was so important to us. The overall property was very nice and well-maintained." 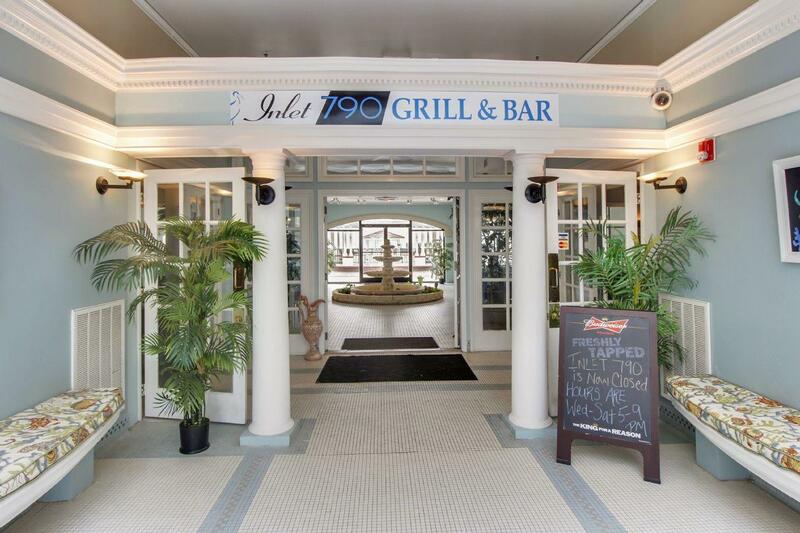 "Stayed here briefly for a celebration weekend in October 2017. The place is beautiful and well appointed. Having 2 "master suites" was a plus. The pool area was well maintained and very relaxing. Can't wait to return next year for longer. The pictures of the condo and furnishings are true to life. " 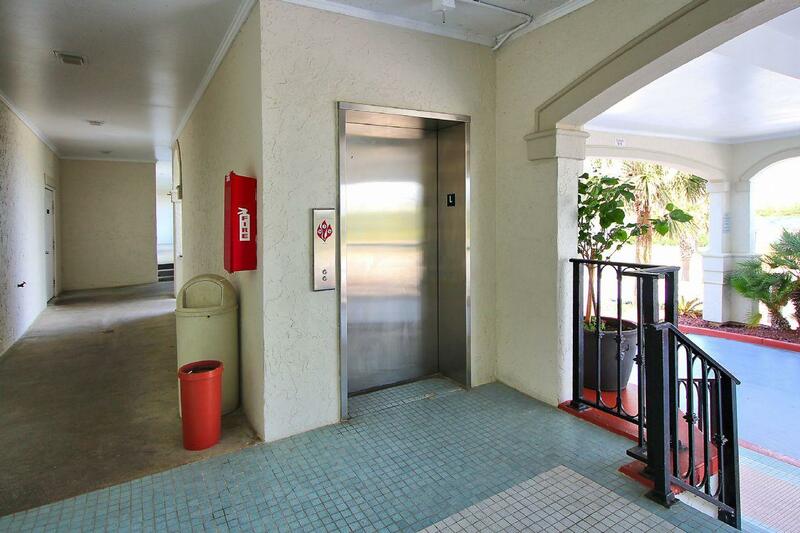 "Loved the layout of this, very spacious, condo! Beautiful decor and breathtaking views! Very close to the beach & there are multiple pools and hot tubes on site. Will definitely be renting this condo again! " "Gone Coastal is a perfect beachfront retreat! 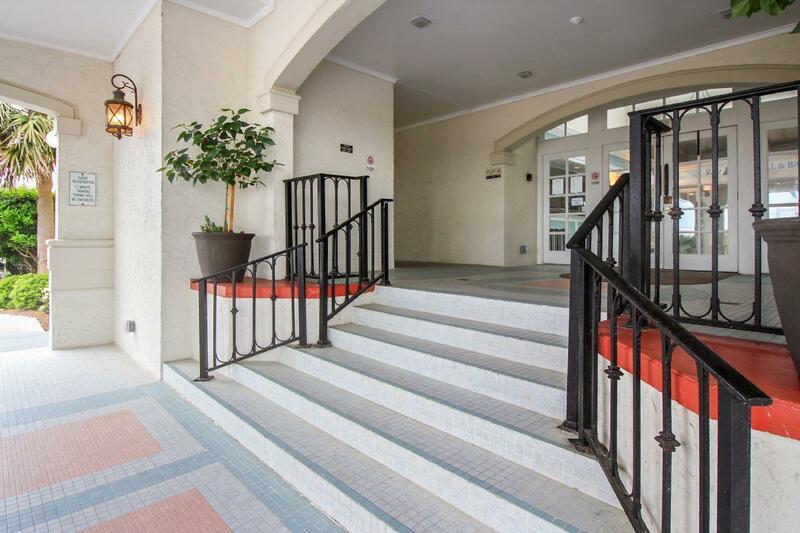 Extremely comfortable condo with lovely furnishings and attention to detail. Fully equipped kitchen made it super easy to cook meals, comfy couches for lounging after a full day at the beach or pool. The porch overlooking the ocean is incredible...we enjoyed coffee and cocktails every day watching the surf with a perfect unobstructed view. The beds were comfortable and the place was very spacious! There are several pools and hot tubs to choose from if you want to get away from the waves. We had a lovely get away to a favorite beach and enjoyed a wonderful week here! "